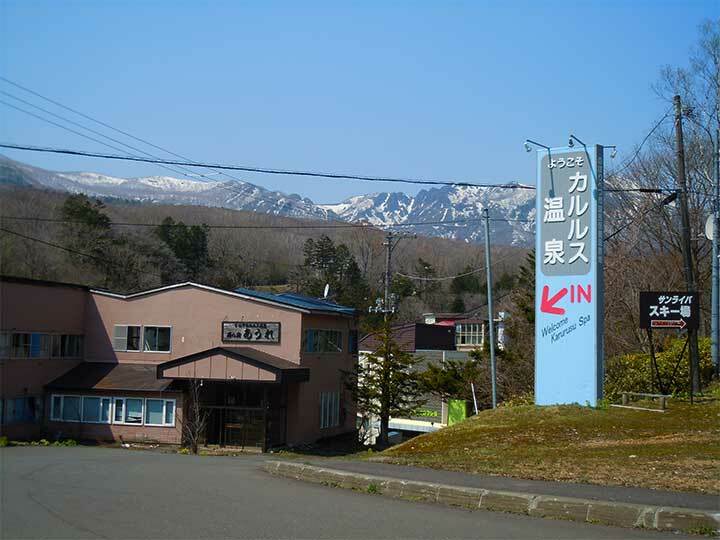 Goshiki Onsen is located at the near top of Mt.Annupuri and Mt.Iwaonupuri. 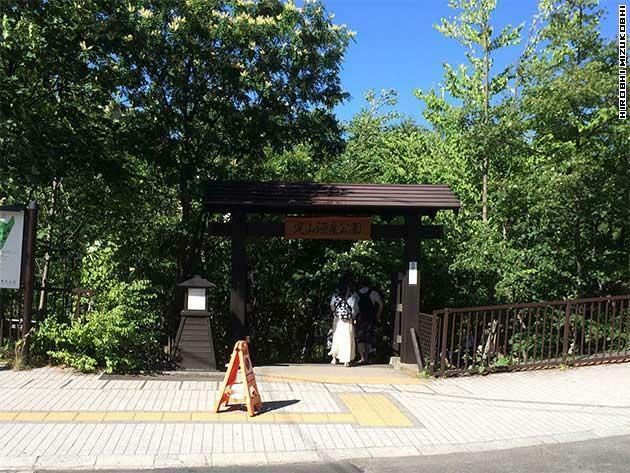 This is the most highest located hot spa in Niseko Area. In the middle of winter, there are tons of heavy snow and wild hot spa you will experience. 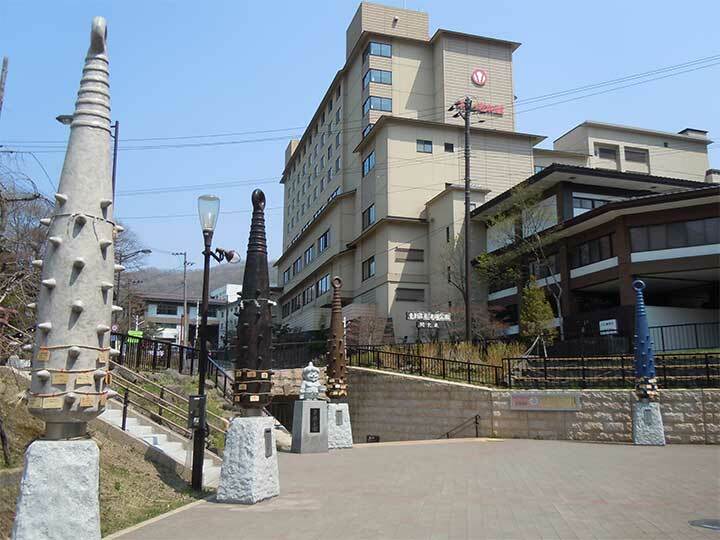 This is the most famous hot spa in Niseko and has many hot spa fans.